The family, fans and supporters of Bb. Pilipinas 2018 Candidate No. 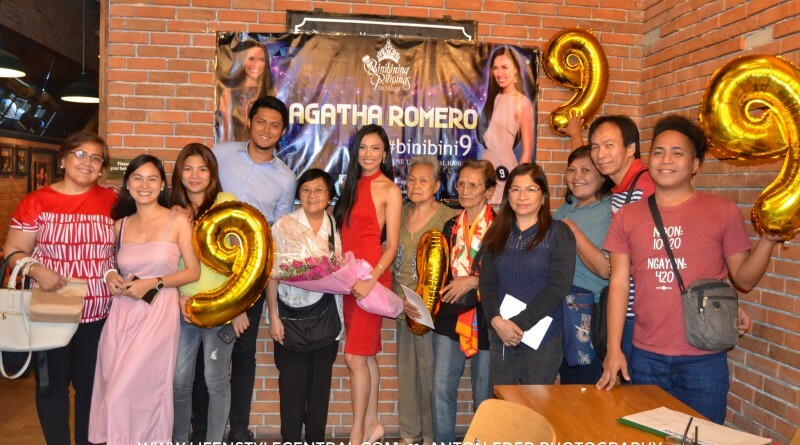 9 Agatha Romero were gathered during her first ever meet and greet event held last February 25, 2018 at Morganfield’s MOA Complex, Pasay City. 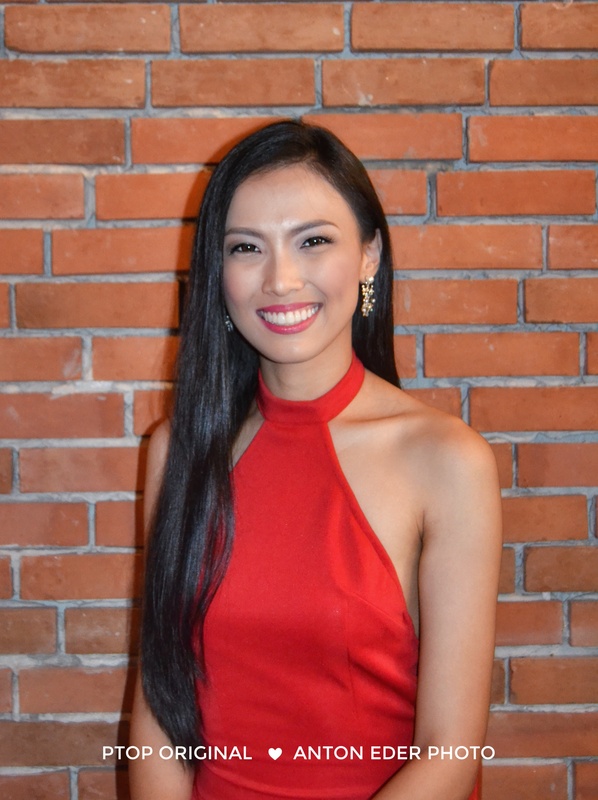 Fresh from her two-day escapade at Las Casas Filipinas de Acuzar in Bataan along with her fellow candidates, Romero, confidently answers some questions from the invited pageant bloggers. 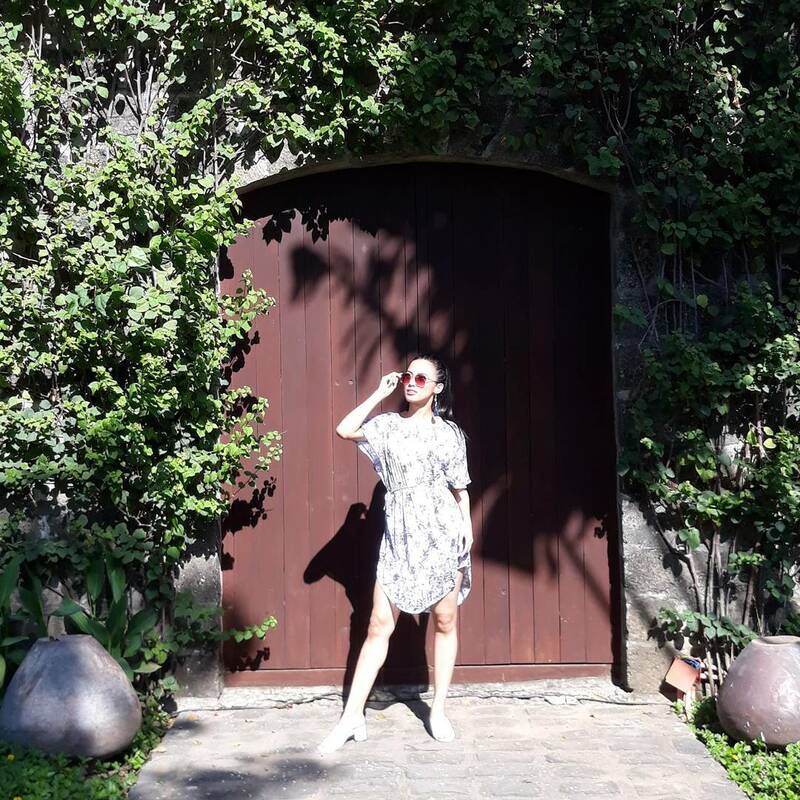 Agatha is enjoying the view of Las Casas Filipinas de Acuzar in Bataan during their two-day workshop organized by ABS-CBN and BPCI. Photo courtesy: instagram.com/agatharomero. 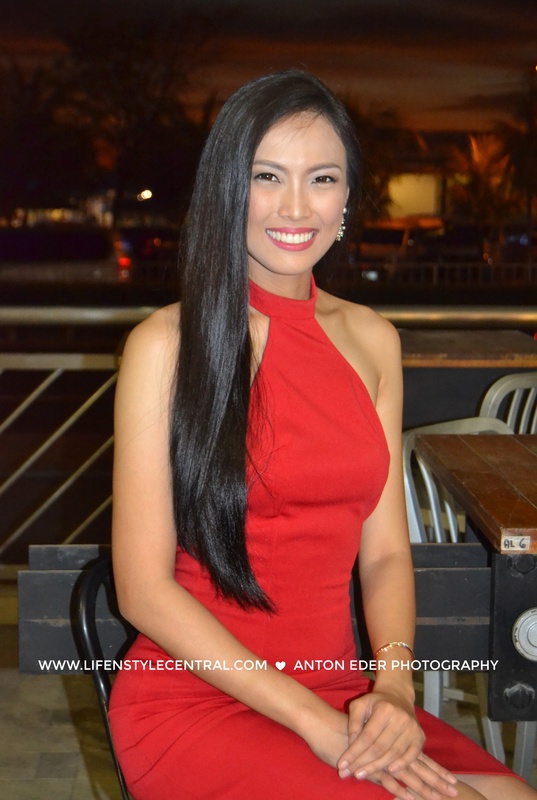 Agatha Lei M. Romero is a 23-year-old stunner from Fairview, Quezon City. She is a Licensed Civil Engineer from the University of Santo Tomas. She and her brother have their own construction firm. 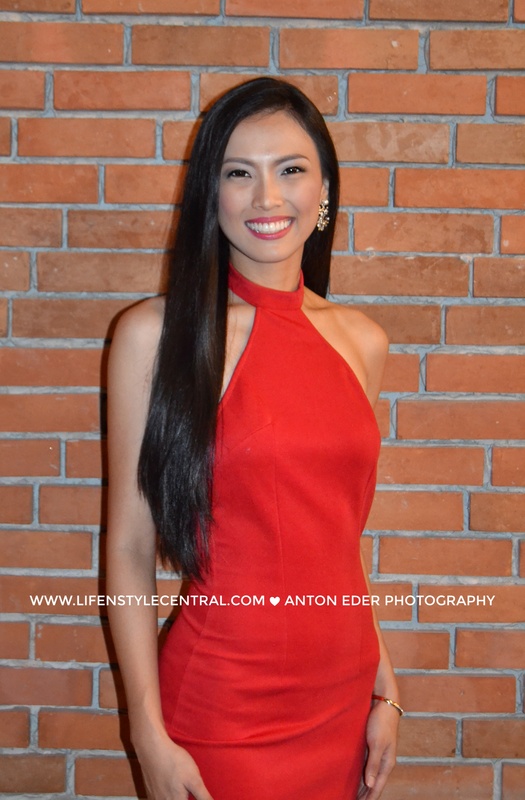 Her previous pageant experience was in 2014 when she joined Miss Manila and Miss Casino Filipino. “My best achievement is every time I see my family happy. I am aiming to make them proud always. I passed the Civil Engineering, that’s my greatest achievement. I know on March 18, I could make them proud more”, Romero said when asked what is her best achievement in life so far. Binibini 9 Agatha Romero with the invited pageant admins and bloggers. Her advocacy is to give opportunities to the less fortunate by creating a self-sustaining community which aims to educate the poor and provide them with the proper skills training for them to discover the best of their potentials until the time they can stand on their own. “I see pageant not just about beauty and body. I consider them as a platform to influence other people”, Romero said when asked about her edge from the other candidates. You can catch her and the 0ther 39 beauties on March 3 at the KIA Theater for the Fashion Show and March 10 during the Annual Parade around Araneta Center. Coronation night will be held on March 18 at Smart Araneta Coliseum.